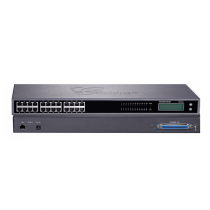 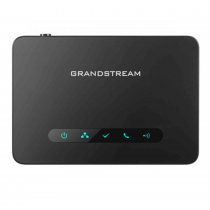 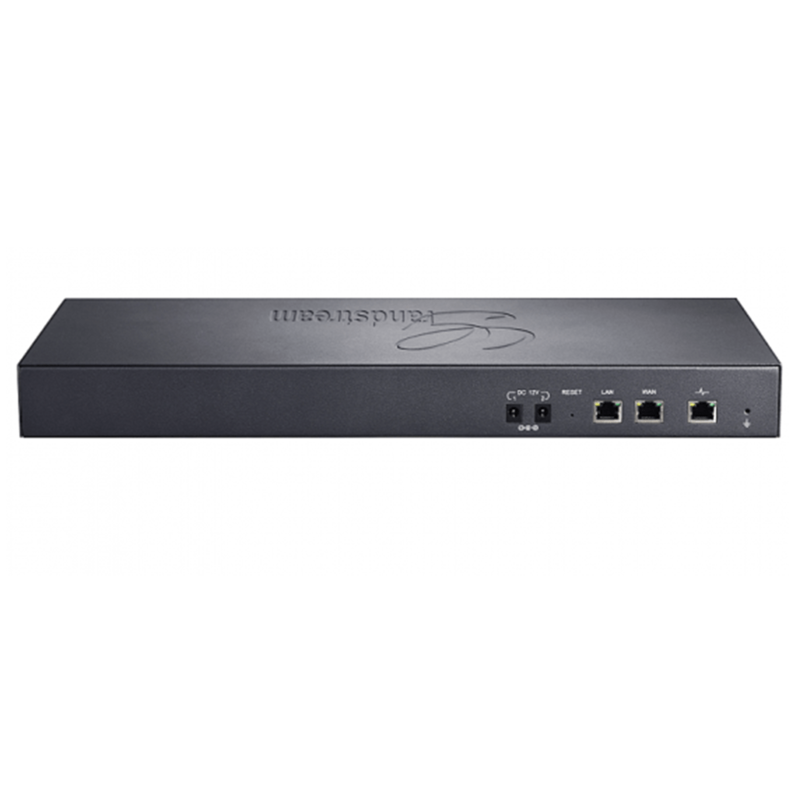 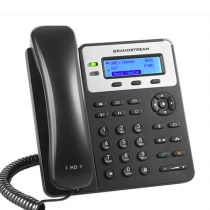 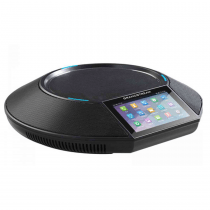 The Grand-Stream UCM6510 creates an easily manageable on premise anchor to your communications network. 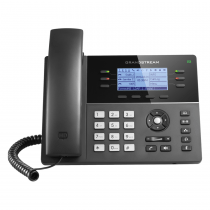 This enterprise-grade IP PBX comes equipped with a suite of advanced call handling and network data features, all with no licensing and no fees. 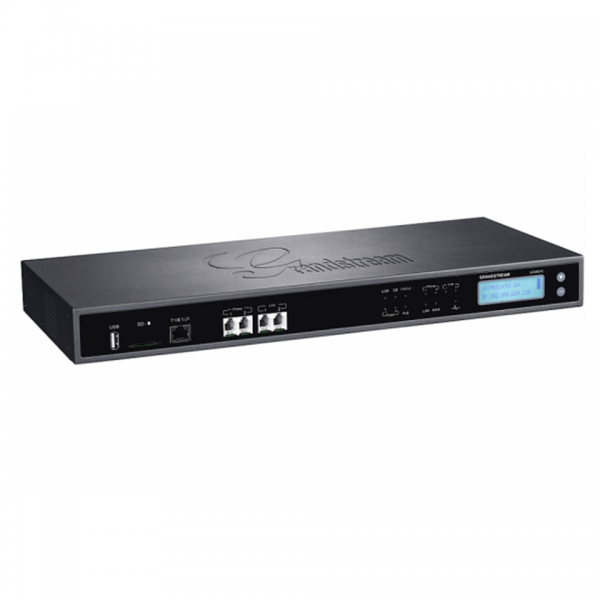 Its scalability offers deployments that can support up to 2000 users, and it supports E1, T1 and J1. 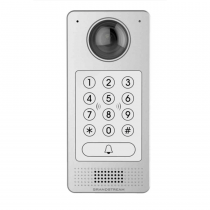 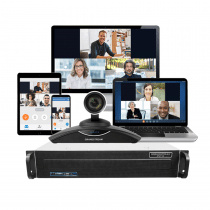 The UCM6510 series allows businesses to unify multiple communication technologies, such as voice, video, surveillance, data tools, and facilities access management into one common platform that can be managed and accessed remotely. 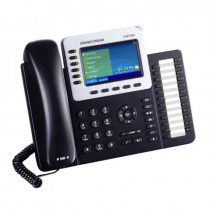 With features such as customizable call-routing, multi-level IVRs, call queues, auto-attendant, call detail records, multi-site peering, SIP video support, voicemail/fax forwarding to email and more, the UCM6510 delivers complete unified communications.